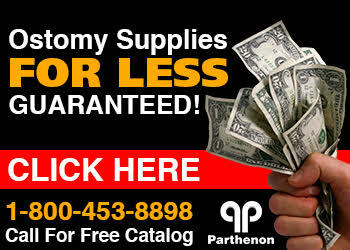 The Parthenon Company Blog - Specialists in Wound and Ostomy Supplies: New Product to Treat Crooked, Hammer Toes! New Product to Treat Crooked, Hammer Toes! Take care of your crooked hammer toes with a Budin Toe Corrector Splint made by Pedifix! Budin toe splints align crooked, overlapping or hammer toes that are still flexible. The elastic bands gently guide deformed toes into place while the splints encourage flexing and extension of hammer toes to prevent fixation and rigidity. Ideal post-op splint after toe surgery. They are interchangeable right or left foot, washable, and can be trimmed with scissors if needed. The Parthenon Company is having an end of the year sale on single toe splints! Supplies are limited!